Fatal MAX assault suspect appeared Thursday on new charge of assaulting a black inmate in the Multnomah County Jail. 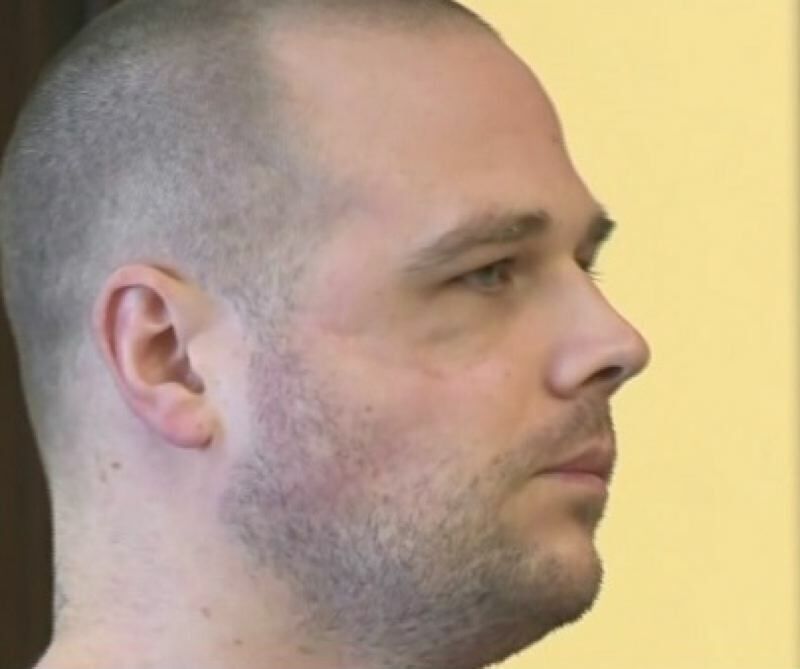 Jeremy Christian, the man accused of murdering two people and critically wounding a third in a racially-charged attack on the MAX in 2017, is also charged with assaulting a black inmate in jail. Christian appeared in Multnomah County Circuit Court on that charge Thursday morning. The new charge stem from a July 29 incident at the Multnomah County Jail. Christian made his first court appearance the next day on July 30. He was charged with one count of 4th-degree assault for "lawfully and intentionally, knowingly or recklessly cause physical injury to Aundre Dupree Mills." Christian's trial for the May 2017 attack will start in June 2019. He has pleaded not guilty for both the alleged MAX attack and alleged jail assault. Christian is in what's called the Administrative Segregation section of the Multnomah County Jail, otherwise known as solitary confinement. In that part of the jail, only two inmates at a time can be out of their cells for 45 minutes, twice a day. It was during one of those times when Christian allegedly hit Mills. KOIN 6 News was told the guard did not see it happen, but discovered Mills had closed the door to his cell, leaving Christian locked inside Mills' cell. Asked why the men were housed in the same area, Sgt. Brandon White with the Multnomah County Sheriff's Office said, "We don't separate people based on race, color, religion, even gang affiliation." Law enforcement sources told KOIN 6 News jail reports indicated neither man had any physical signs of a fights after the alleged incident. There is also no record of any racial incident. But Mills filed a criminal 4th-degree assault charge against Christian. Since the alleged incident, the two men have been kept apart at all times at the Multnomah County Jail, where all inmates are housed individually in their cells. KOIN 6 News is a news partner of the Portland Tribune. You can follow their coverage at www.koin.com.